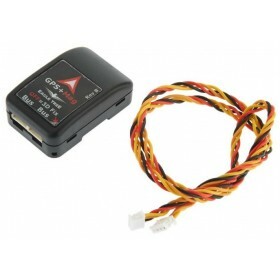 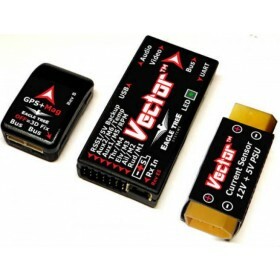 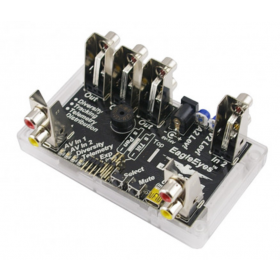 The Airspeed sensor allows you to meausure and display true airspeed using your Eagle Tree Vector and OSD, and can also be used together with your GPS ground speed provided from the GPS sensor. 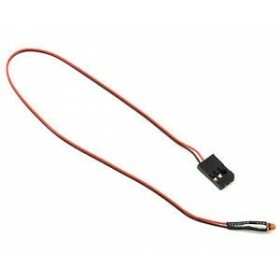 This sensor uses a Prandtl style pitot-static tube to measure airspeed just as done with full sized aircraft. 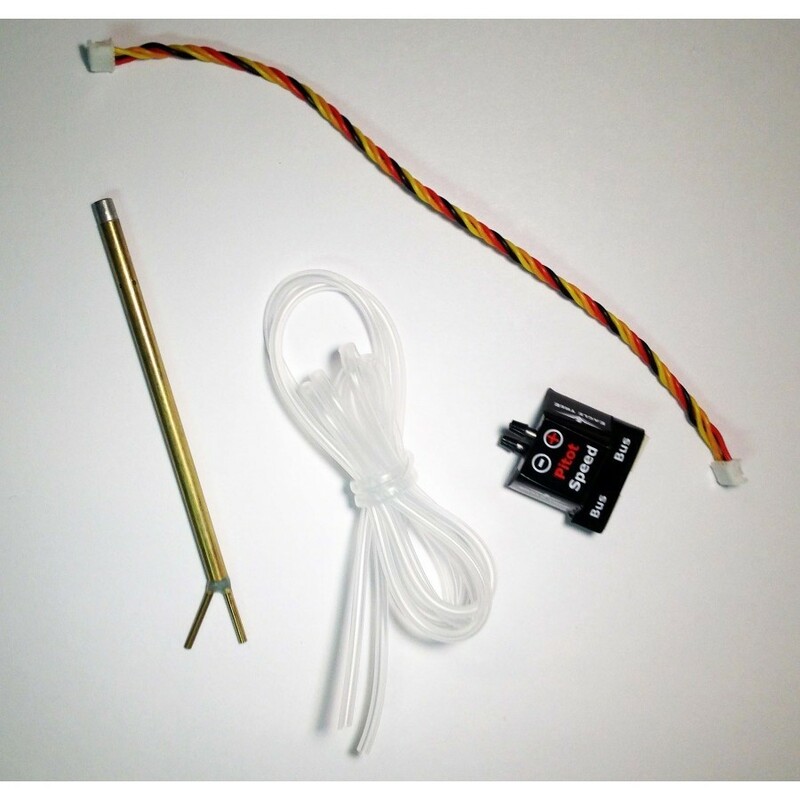 This kit includes the Pitot tube, Pitot Sensor, Wiring Harness and 3ft (1 meter) of Pitot Hose. 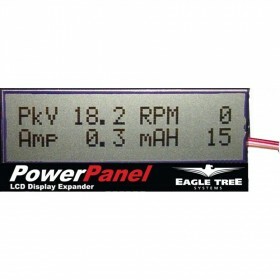 The Air Speed Sensor is not compatible with the Eagle Tree Micro Vector.